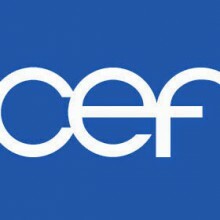 All St. Aloysius students are eligible to apply for the need-based Tuition Award Program offered by the Catholic Education Foundation. This program offers financial assistance to economically disadvantaged students so they can attend Catholic school. TAP provides $1,000 per student in Elementary Schools (Pre-K to 8th grade) and $2,000 to high school students. These awards have resulted in a positive impact not only for the students, but also their families and surrounding neighborhoods. Completed applications are due to the office by Monday, February 29th. All NEW St. Aloysius students are eligible for the need-based St. Aloysius Academic Scholarship offered by St. Aloysius School. Parents must submit financial documentation that will verify their economic status. Each eligible family who applies and qualifies will receive a $500 scholarship based on availability. 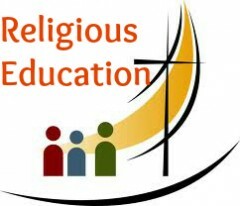 All current Religious Education students of St. Aloysius Parish are eligible for the need-based Religious Education Scholarship offered by St. Aloysius School only during the first year of enrollment. Parents must submit proper documentation that will verify the student’s participation in Religious Education. Each eligible family who applies and qualifies will receive a $500 scholarship based on availability. St. Aloysius is flexible and works with and supports families who are unable to pay the full cost of tuition with different programs. Please email Mr. Diaz or call (323) 277-7825 for more information.